Sharing is a social skill all children need to learn—the sooner the better. 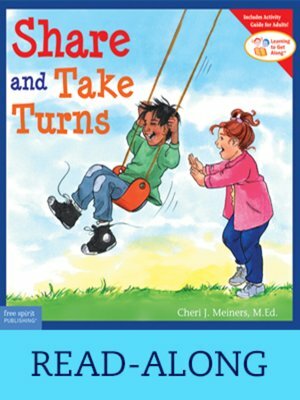 Concrete examples and reinforcing illustrations help children practice sharing, understand how and why to share, and realize the benefits of sharing. Read-along edition.